Weekdays 10am-6pm, Weekends 10am-10pm | Opening times during exhibitions. 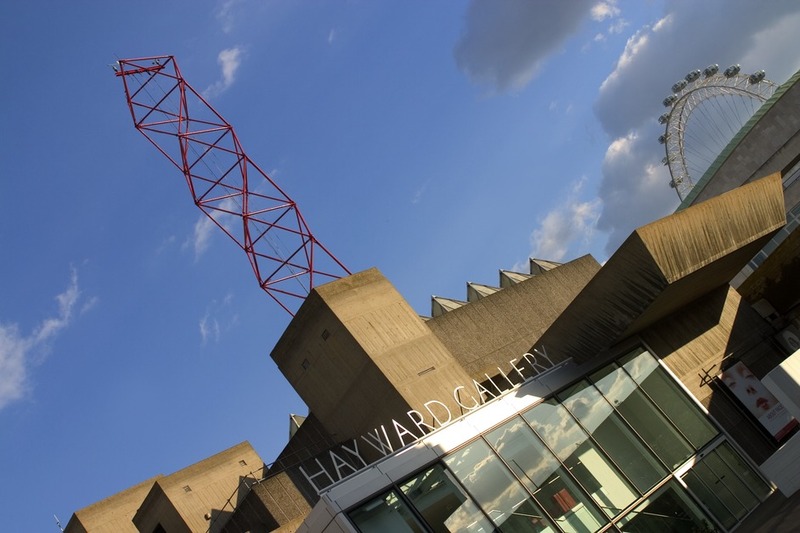 The Hayward Gallery has been the originator or host of influential exhibitions since 1968. It mounts temporary exhibitions of contemporary and historical art. The gallery, named after the late Sir Isaac Hayward, the former leader of the London County Council, is also responsible for National Touring exhibitions and for the Arts Council Collection, which it manages on behalf of the Arts Council of England. The building itself has been much derided over the years as an ugly concrete block typical of the sixties. It has been largely left as it was created by the GLC Department of Architecture as part of the South Bank Arts Centre, led by Geoffrey Horsefall, with Hubert Bennett as the principal designer. A group of young architects including Dennis Crompton, Warren Chalk and Ron Herron executed the design. Now that it is one of the few remaining buildings of this style it has been embraced as one of our idiosyncratic national buildings. What are the best dining options near The Hayward Gallery London? The Hayward Gallery gyms, sporting activities, health & beauty and fitness. The best pubs near London The Hayward Gallery. The Hayward Gallery clubs, bars, cabaret nights, casinos and interesting nightlife. Where to have your meeting, conference, exhibition, private dining or training course near The Hayward Gallery. From cheap budget places to stay to luxury 5 star suites see our discounts for The Hayward Gallery hotels, including Corinthia Hotel London from 97% off.